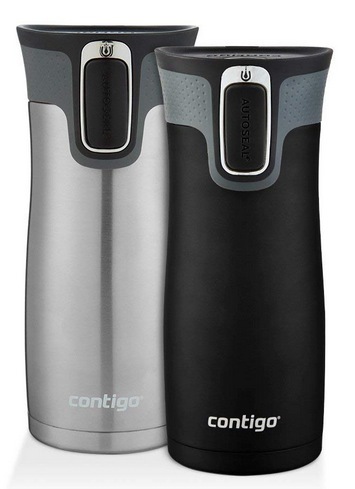 Contigo Autoseal Stainless Steel Travel Mug (2 pack) only $17.29! Amazon has this Contigo AUTOSEAL West Loop Vaccuum-Insulated Stainless Steel Travel Mug (2 pack) for only $17.29 right now – the lowest price ever on record! That’s like paying only $8.64 per mug!